There simply aren't enough words to express the impact that Taleya had on all who came to know her. Her infectious smile, angelic voice, un-matched sense of humor, and heart of pure gold will truly be missed. 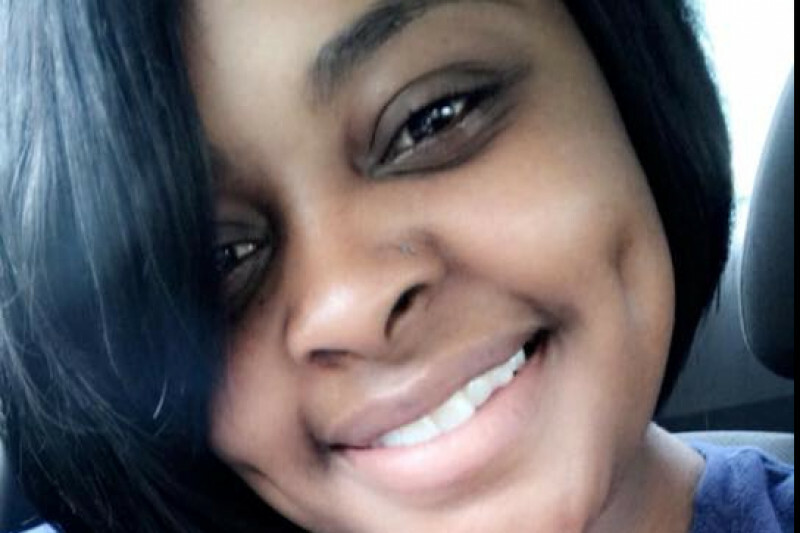 Our family humbly asks for donations to help aide in the cost of burial expenses, as well as future support for her beloved son, as we begin the long journey to both justice for Taleya, and healing for the family. No amount is too large or small, and we sincerly appreciate all your love and support during this difficult time.